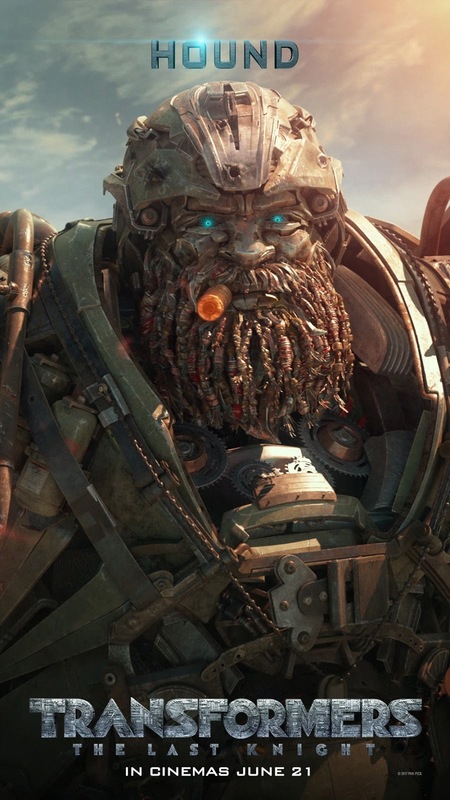 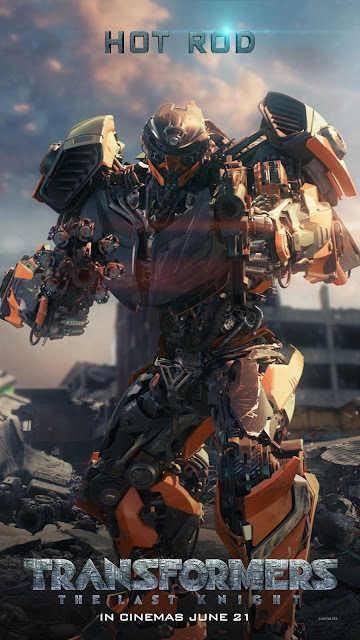 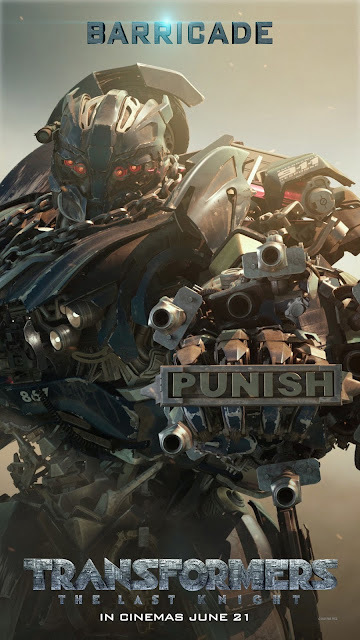 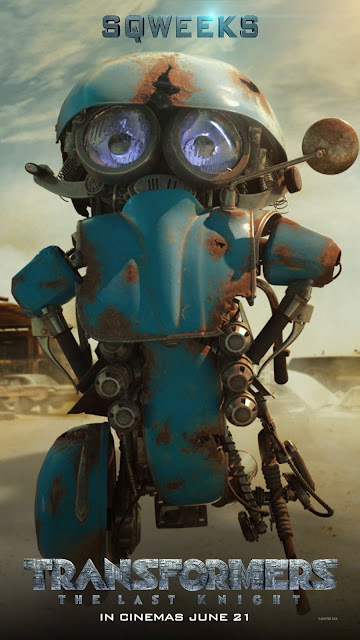 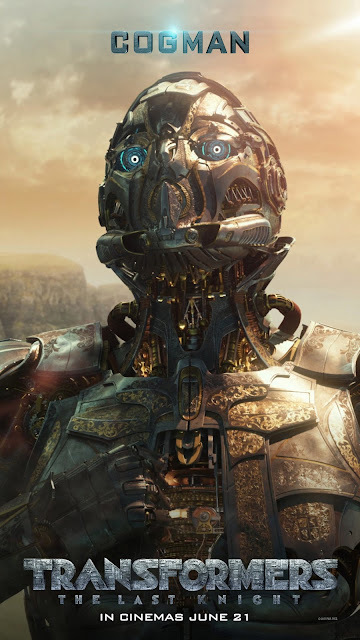 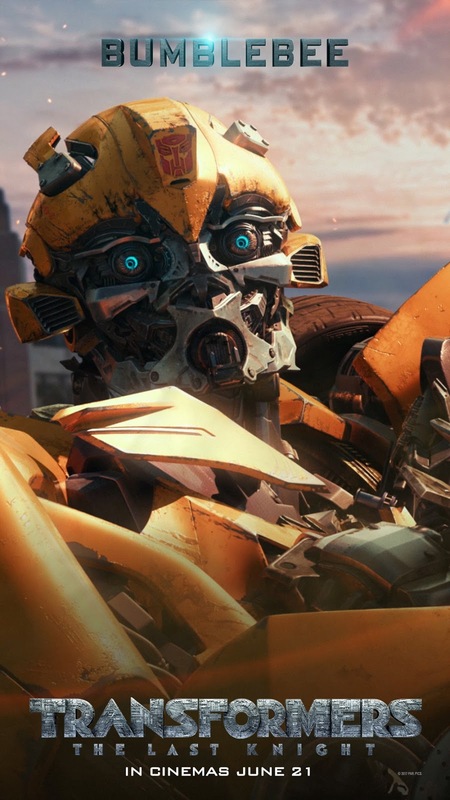 Eight character posters featuring the robot cast of Paramount Pictures and Michael Bay's Transformers: The Last Knight have just been released by the studio and may be seen below. 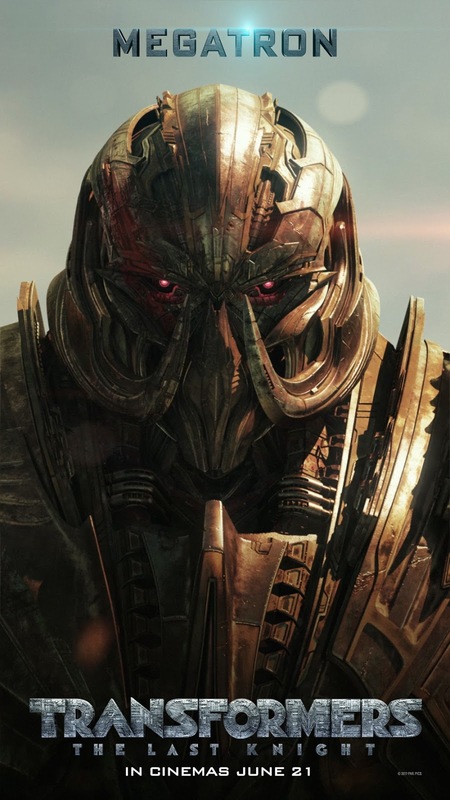 Featured in their own one-sheets are Optimus Prime, Bumblebee, Megatron, Hot Rod, Hound, Barricade, Cogman and Sqweeks. 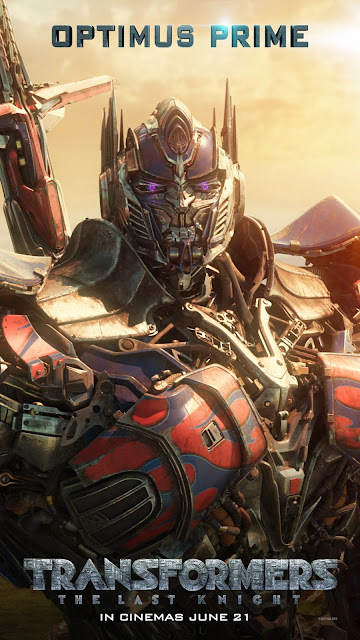 Transformers: The Last Knight, the fifth installment of the massively successful Transformers franchise is coming to Philippine cinemas on June 21, 2017.